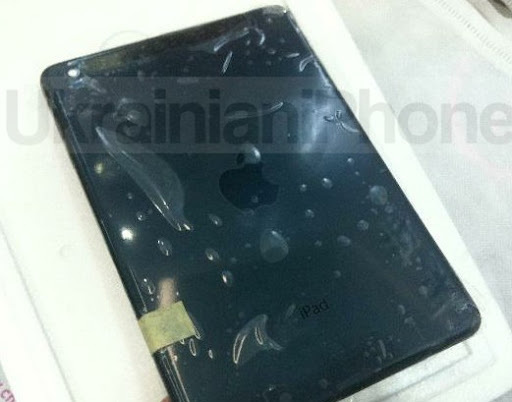 Not only that the rumors says that Apple will send out invitations October 10 to a special iPad mini event that will be taken hold October 17, and we have seen a video with a iPad mini Dummy device, now also some more interesting images of leaked parts of a potential iPad mini has leaked out on the web. Personally I don’t believe it’s an iPad mini we are seeing, it’s just the new iPad, the iPad 4 we are seeing. A new slimmer and lighter iPad 4.